Nice article, it is something I have been teaching for years. 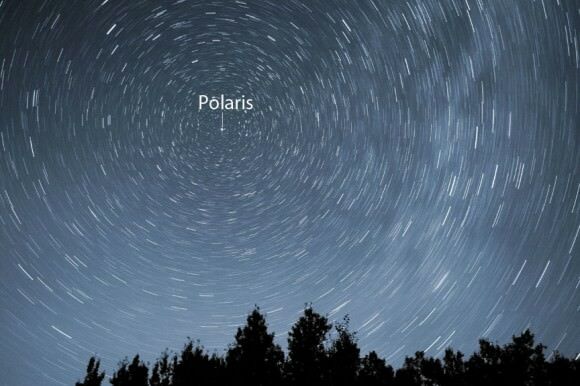 Most students only image Polaris and circumpolar stars, they do not appreciate the other aspects that your feature draws out. What is also true is that the star trails in the night sky are a reflection of the shadows produced from a Shadow Stick during the daytime. I am based at 50 degrees North in the UK. 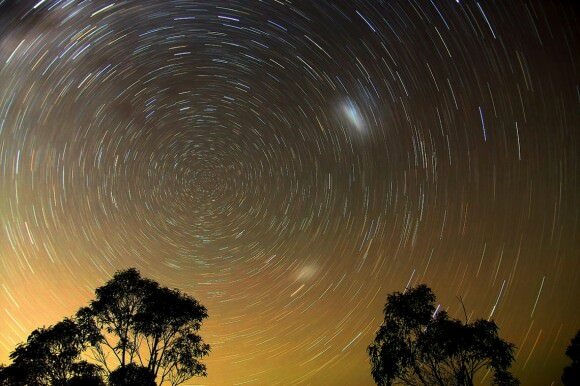 Tony the answer to your questions are;- The polestars are Polaris and sigma octans north and south pole respectively. The pole stars themselves are not in the first two images so the poles are “hidden”. The problem with any short feature (in the original email) is to give it a title that makes the reader click on it to read the rest of the article on the webpage. It worked for me …. !